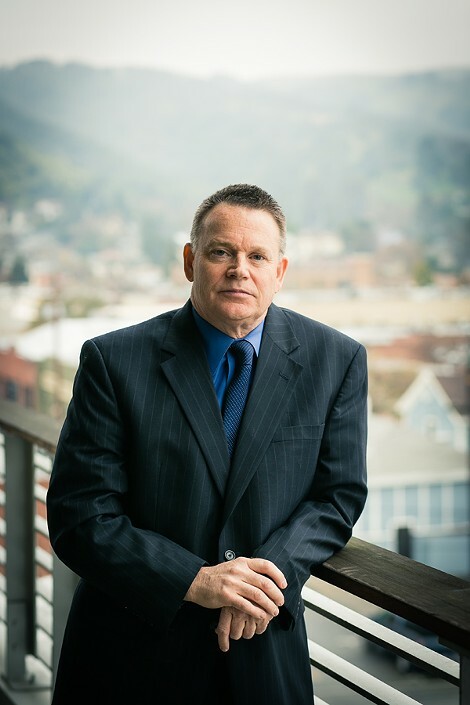 Peterson has earned good reviews from East Bay liberals, community activists, and members of law enforcement. Is Realignment a Model for Reform? Oakland's Grand Tavern offers gluten-free fish and chips. Meat curing is serious at Adesso. Gluten-free donuts at Grand Tavern.